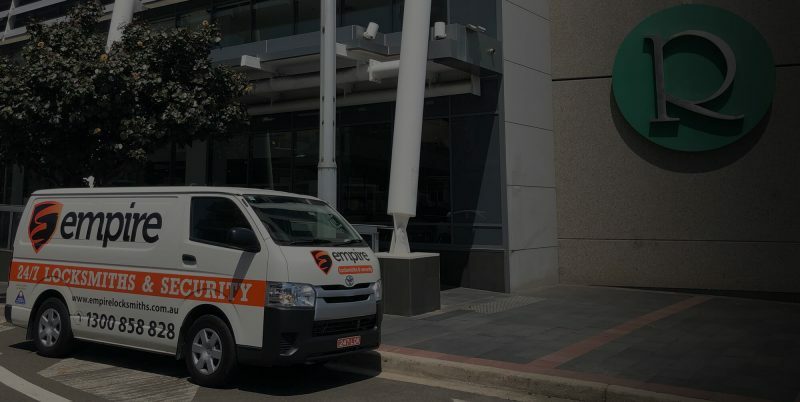 When it comes to professional and reliable locksmith services in Homebush, there really is no-one better than Empire Locksmiths and Security. We have over 10 years of experience in this field and our portfolio of satisfied residential, commercial and strata customers is ever expanding. It also helps that we offer a broad range of comprehensive locksmith and security services in Homebush. We cover all ends of the security spectrum and this includes alarm installation, CCTV monitoring, lock maintenance, electronic locking system implementation and more. 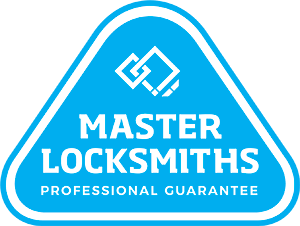 This, in conjunction with our fully qualified team of locksmiths, our fixed prices and our 12 month warranty on all works, alludes to one of the many reasons why 9 out of 10 customers don’t ever call another locksmith company. Need more information regarding our Homebush locksmith services? Then, call 1300 858 828 now! Alternatively, you can email the Empire team at ray@empirelocks.com.au. Need a Locksmith in Homebush fast?